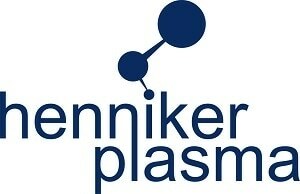 Whether for general purpose research tools, or if you have a specific function in mind, Henniker Plasma’s Plasma Coating Systems, processes and equipment will have a solution for you. 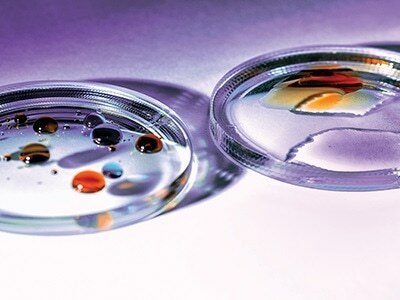 There are a wide variety of options available for equipment that may be used for multiple tasks, or if you have a specific application or surface property they offer fully developed and trialled processes. 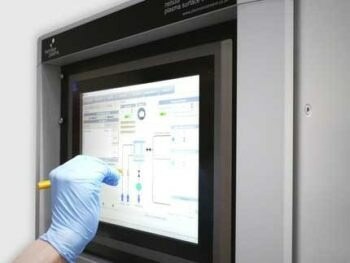 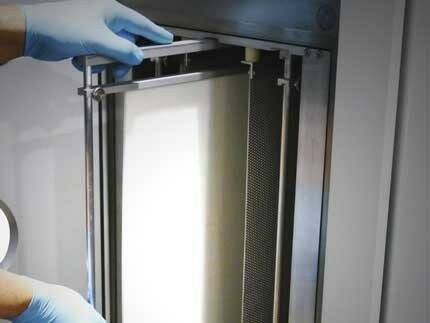 There are a wealth of options including multiple loading trays, rotary drum chambers and powder handling facilities, that can be installed on any of their wide range of plasma coating systems; and if you have any questions about an application, their experts are on hand to share their expertise in real-world use of coatings processes. 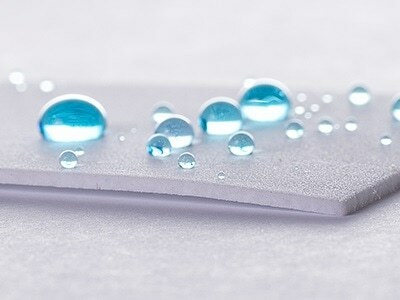 They have an extensive library of plasma processes and are always happy to discuss and provide examples of water repellent coatings, permanently hydrophilic coatings, low friction coatings and other specific functional plasma coatings.